Homeschoolers, this program is for you! 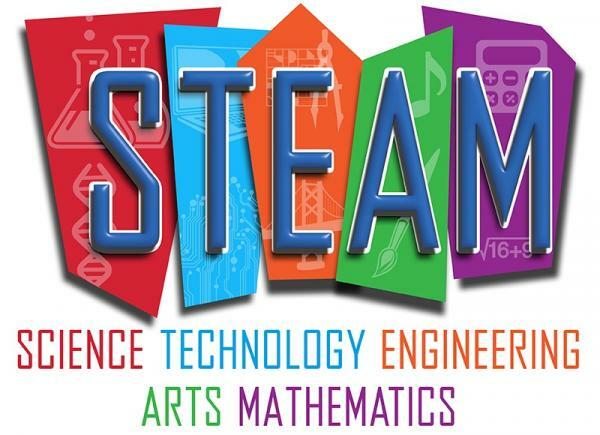 Enjoy STEAM (science, technology, engineering, art, mathematics) activities for ages 5-12. Class size is limited. Register online or call 918-549-7323.